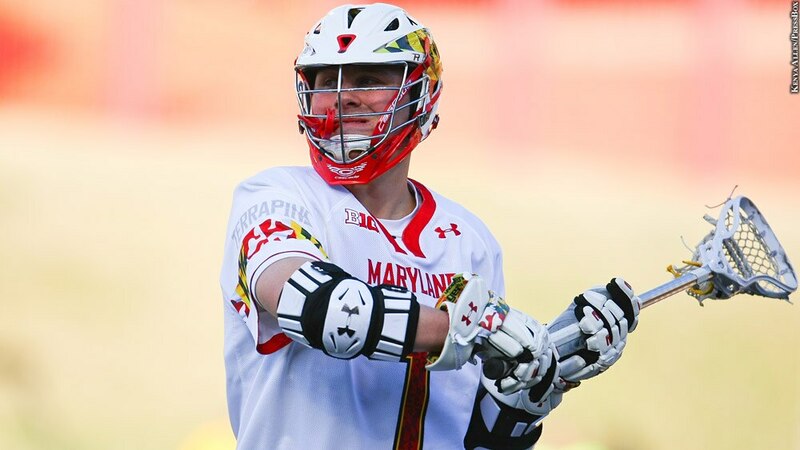 Maryland men's lacrosse attackman Matt Rambo was the Terps' first male recipient of the Tewaaraton Award. During his senior season, Rambo became Maryland's all-time leader in points, breaking a record set in 1980, and goals. His 62 career NCAA Tournament points mark the most nationally among all players since 2000. And perhaps most importantly, Rambo helped the men's team end a 42-year title drought. He ended his collegiate career as the centerpiece of one of Maryland's all-time great teams.